SPE SPE Connect SPE Connect Now! 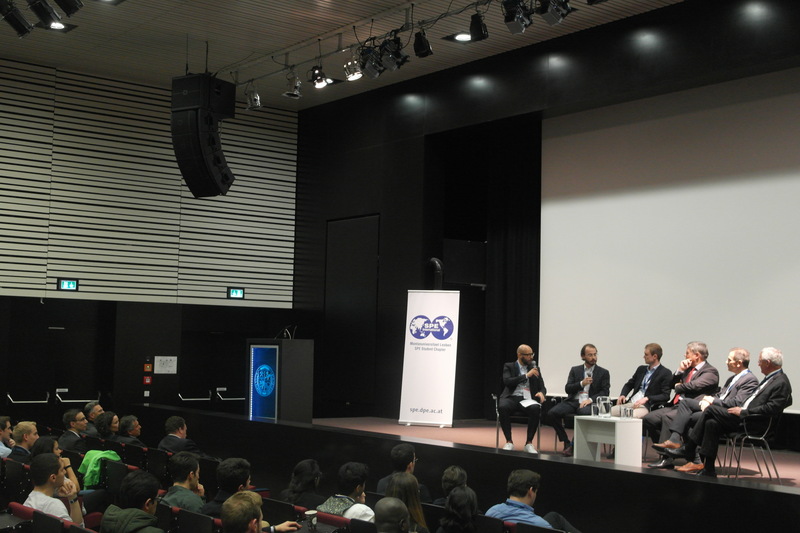 Dear SPE Student Chapter Member – we would like to ask you some questions about SPE Connect and let us know your thoughts. 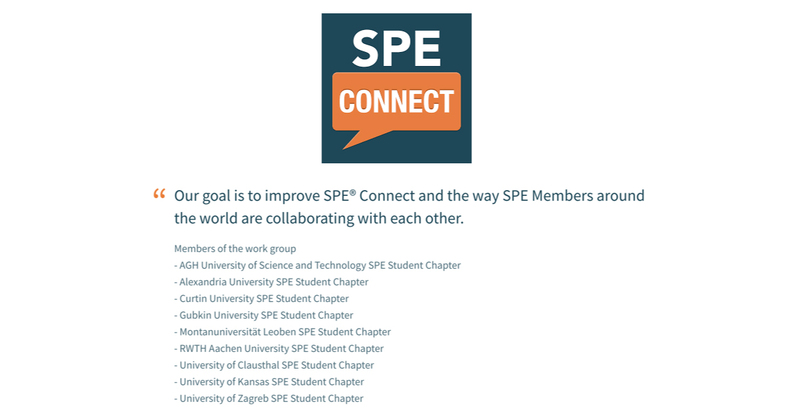 The Montanuniversitaet Leoben SPE Student Chapter is a proud member of the SPE Connect Now Workgroup. 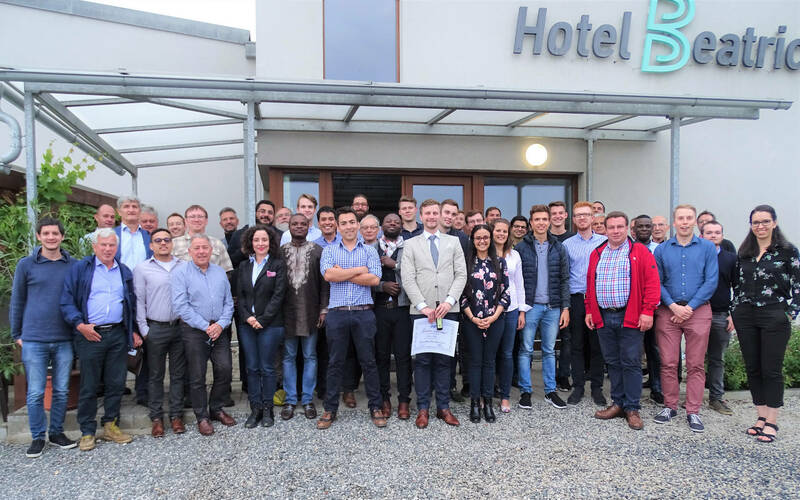 In November 2016 we gathered with colleagues from parts of Europe, the United States, Australia and Africa for a discussion about the use of SPE Connect and soon we realized that all are encountering the same problems with the platform and we tried to find a solution. 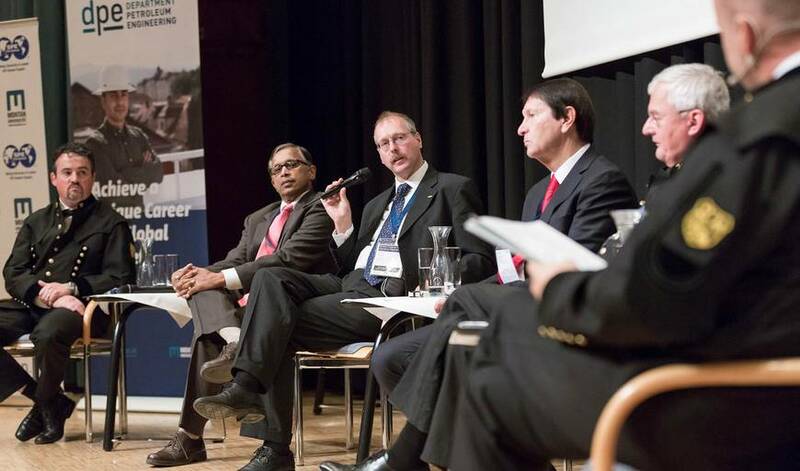 We would like you to take a part in this 5 minutes survey and tell us your thoughts about SPE Connect. As we are in close connection with SPE International to give them the feedback in order to raise awareness and try to contribute changes to the SPE Connect platform to increase awareness and report bugs on the site and the apps.